Haiku Designs offers a healthier way to sleep with our Sweet Dreams bedding. Our Organic Wool Mattress Topper lets your child sleep soundly without the chemicals. There is a Better Way. Haiku Designs is pleased to offer a better way and a healthier way with our Sweet Dreams Children's Organic Wool Mattress Topper. 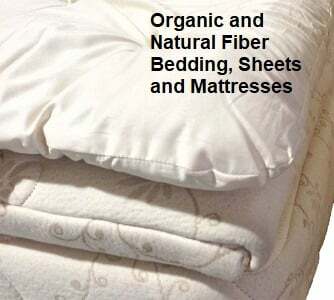 Our selection is free of chemicals, and synthetic materials creating a healthier and better good nights rest. The Sweet Dreams Organic Wool Pillow Top Mattress Topper is designed for kids who've reached 65 lbs. or more. It is made using American wool grown in America's heartland and carded in a 4th generation woman-owned woolen mill. Sweet Dreams selected American wool is processed using only natural detergents and conditioners. This topper is covered in 100% GOTS Certified Organic Cotton made in the USA. This plush topper is the perfect addition to our children's mattresses. Care instructions: The floral cover is SPOT CLEAN ONLY! Do not wash. 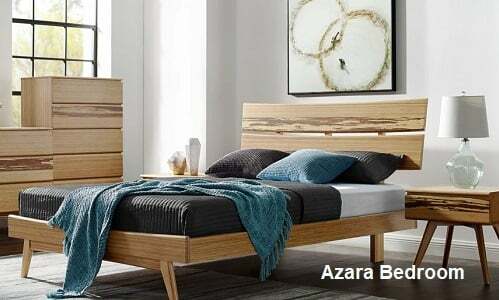 Many consumers today, who are looking for ways to lessen their exposure to dangerous chemicals and toxins, are beginning to look at the place where we spend over 1/3 of our lives... their Bed. Most mattress, bedroom furniture, sheets, blankets, and pillows are made from synthetic foams, polyester fibers, and chemicals flame retardants, and stain protectors, many of which are known carcinogens. These chemicals unleash a whole list of toxic compounds and gasses directly into the sleeping environment, or upon contact with the skin, creating allergic and auto immune responses, as well as compromising our sleep patterns. The Haiku Designs Sweet Dreams products are hand selected to make sure your family is safe from these toxins. Just want to say that dealing with you all has been a pleasure - from getting a quote on shipping all the way to my vacation house, to speaking with the helpful woman this afternoon about the missing piece. The bed looks amazing and it's a quality product, you can tell. We're so happy about our purchase, thank you Haiku Designs!